CENTURY 21 Showcase - Hiring Top Agents NOW!! Award Winning Real Estate Brokerage in Southern California...With An Overflow of Serious Prospects... Seeks Professional Full Time Agents Who Want To Work Reasonable Hours, Make More Money and Have a Fulfilling Life! Jeff Stoffel, President.. "MY $25,000 GUARANTEE"!! That's right, make more money working less hours (GUARANTEED) all while having a more fulfilled life! 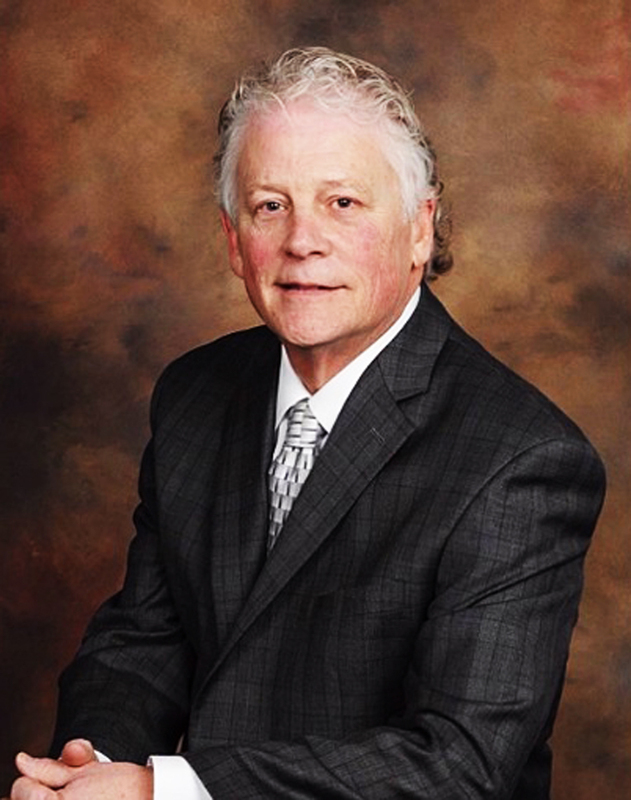 My name is Jeff Stoffel and as you may or may not know, I’m an “untraditional” Real Estate Owner/Broker...consistently finding myself in need of top real estate agents to help assist our Buyer and Seller Prospects and VIP Clients and also want Training, coaching and marketing help to grow their business. My Lead Generation System and proprietary lead program will put you in a very enviable position of helping assist these prospects. You see, most of the people who call day to day need an agent to work with. That’s right, all of the Buyer and Seller prospects call us - Our agents do no cold-calling. I’m looking for serious real estate professionals to handle these prospects and all the while grow their business. 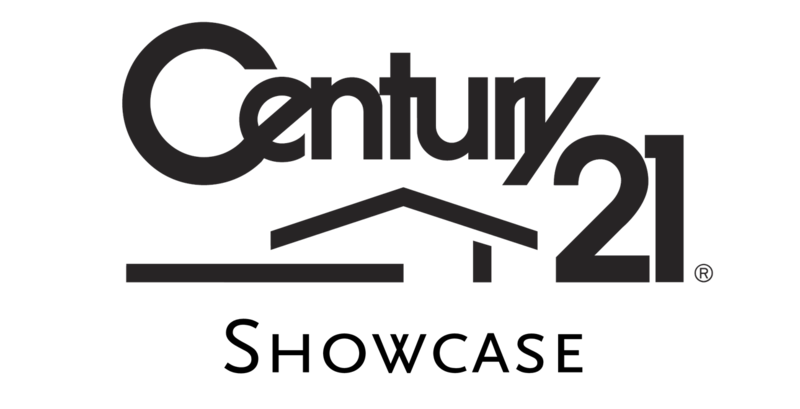 I’m offering to give you an endless stream of leads & appointments to help ready to act buyer/sellers in exchange for you joining Century 21 Showcase . Sales Associates who participate in my Lead Generation program spend no money on lead generation or marketing - they work with "Ready to Go" Buyers and Sellers. Plus you will receive leading edge training on all of our systems, marketing and consumer programs as well as on going coaching and training. The same systems that have allowed us to sell hundreds of homes. So, if you are interested in increasing your business, making and keeping more money (GUARANTEED) and working reasonable hours along with creating a mutually beneficial relationship...Please fill out the contact info on this page. To better help you understand this unique opportunity, I have prepared a Free Agent Benefits Brochure you can download by simply completing the form on this page. 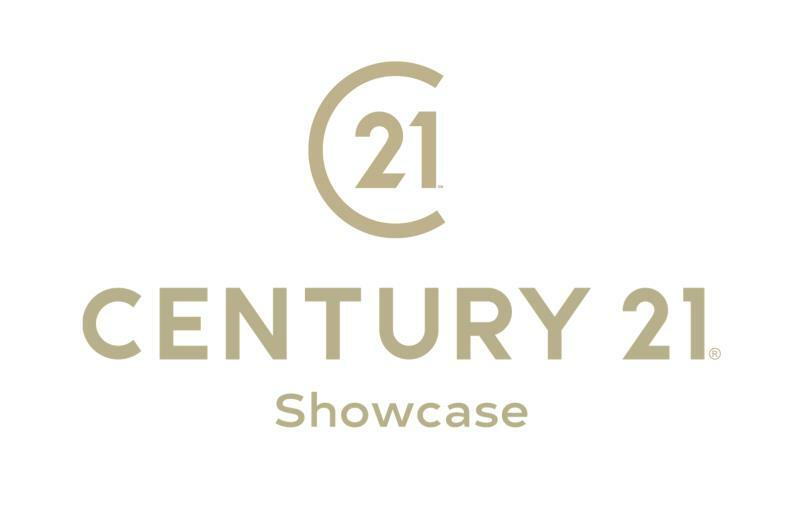 Complete the online form if you are curious to confidentially discuss joining our team with CENTURY 21 Showcase. You will also receive more information with video, on how our systems and marketing can elevate your real estate career. Based on information from CARETS as of 4/25/2019 1:24 AM CST. The information being provided by CARETS is for the visitor's personal, noncommercial use and may not be used for any purpose other than to identify prospective properties visitor may be interested in purchasing. The data contained herein is copyrighted by CARETS, CLAW, CRISNet MLS, i-Tech MLS, PSRMLS and/or VCRDS and is protected by all applicable copyright laws. Any dissemination of this information is in violation of copyright laws and is strictly prohibited. Any property information referenced on this web site comes from the Internet Data Exchange (IDX) program of CARETS. This web site may reference real estate listing(s) held by a brokerage firm other than the broker and/or agent who owns this web site. The accuracy of all information, regardless of source, is deemed reliable but not guaranteed and should be personally verified through personal inspection by and/or with the appropriate professionals. IDX by Commissions Inc.